Smartfuel Cuisine, an established fuel supply business operating across several petrol stations contacted us inquiring about food labelling. Previously, they produced their own labels and design but they wanted a more professional finish and feel to the company. Therefore, they requested us to do a corporate rebrand of their food labelling. The benefits of a strong brand are brand recognition and shelf presence. Food labelling that stands our will generally improve sales so long as the designs are eye-catching and the colours are inviting. Our in-house graphic artist Nancy was given the task and came up with a number of proposals. She produced the labels from scratch having been given the freedom to design their food labelling for them with few restrictions. 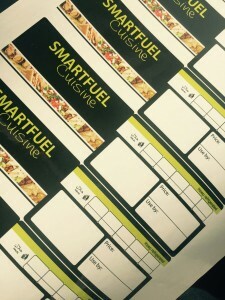 Having reviewed several designs, Smartfuel Cuisine approved their design and we produced their sandwich labels on our digital press. They were delighted with the labels and were very happy with our patience over the design period. They only chose the colours and left the fonts, design and layouts up to us to decide and produce. 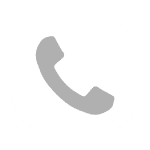 We thank them for the opportunity and hope to supply them into the future.